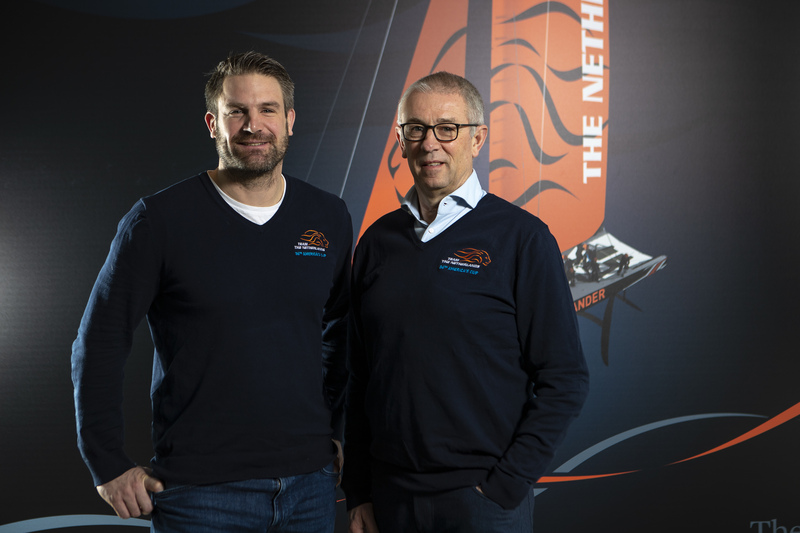 The Netherlands based America’s Cup challenger DutchSail has recruited high-profile Dutch businessman Eelco Blok as the newly-formed team’s managing director. Blok is well known in the Netherlands after a seven-year term as the CEO of the Dutch landline and mobile telecommunications company KPN. He is also a keen yacht amateur racer having run his own competitive Melges 24 campaign for several years. 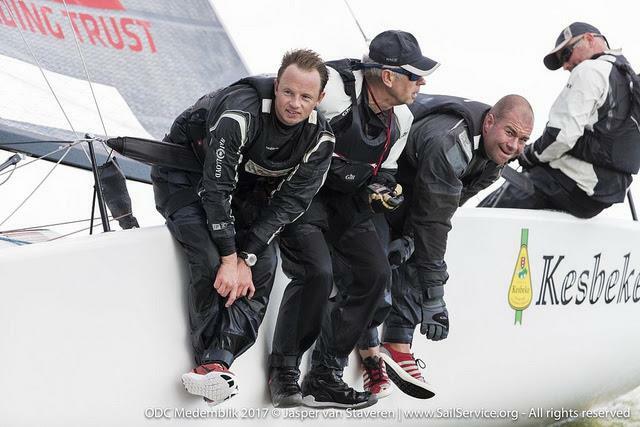 Likewise Blok declared himself excited to take on this new challenge, believed to be his first venture into professional yacht racing campaigns. 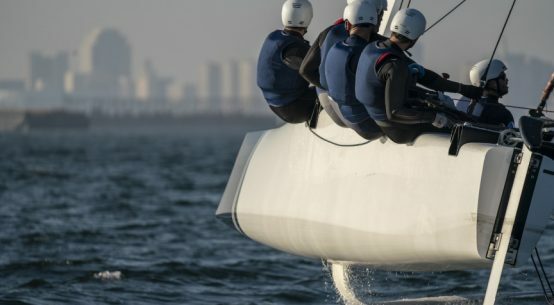 “To combine my leadership and management experience with my everlasting devotion for hi-level sports – especially regatta sailing – is the ultimate challenge for me,” he said. 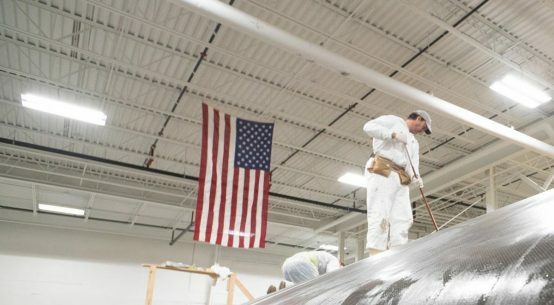 Blok’s appointment will be effective as from March 1 when no doubt the first order of business will be to accelerate process of raising the funds the Dutch team will need to staff out its team and to design and build its high-tech America’s Cup foiling monohull.